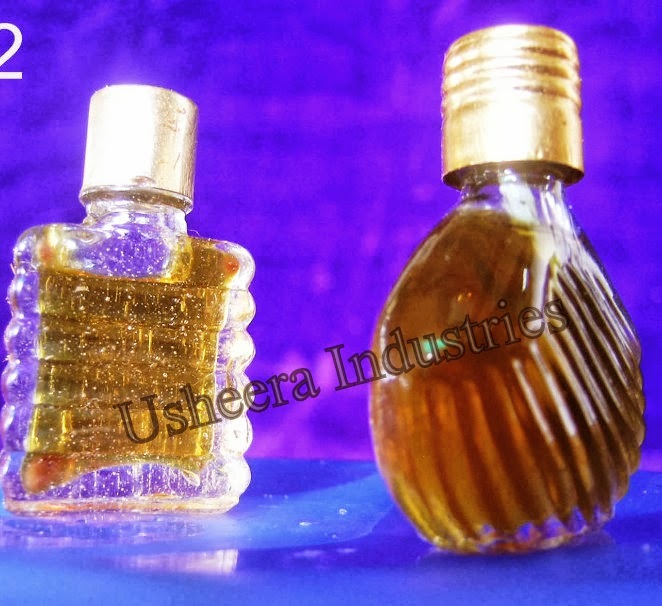 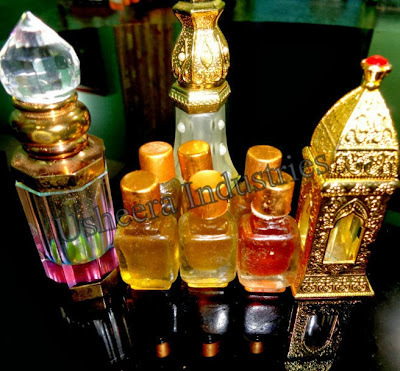 It is a gift of India to the world of perfumes and its use in scents(attar)is known in India much before the world became familiar with rose scents. 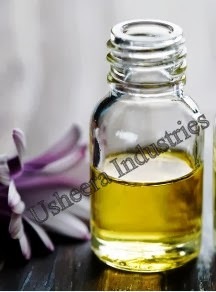 The aromatic property of Vetiver helps in ousting the Body Odor. Slow evaporation rate of vetiver oil coupled with its pleasant aroma makes it a perfume by itself. 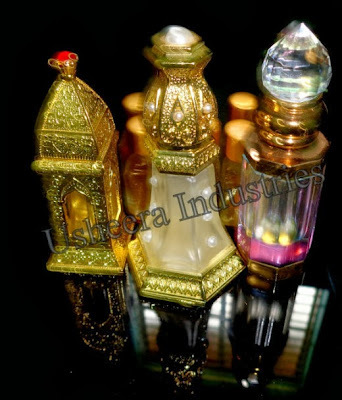 Its high solubility in alcohol that improves its miscibility with other perfumery material , makes it unique perfume resource ,for which no synthetic substitute is yet available. The essential oil produced possesses distinct odor among all the vetiver oil obtained from wild ‘KHUS’ roots in India is considered to be the best for its balsamic woody note.